Maybe not known to all: currently Lexus has a total of 6 Japanese domestic plants, and only one oversea factory which is located in Ontario, Canada (Toyota Motor Manufacturing Canada, Inc.), which builds the Lexus RX CUV. 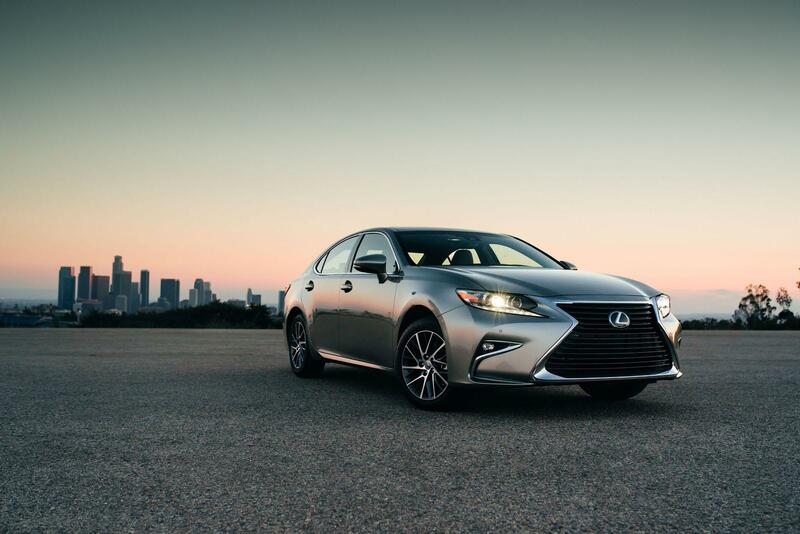 However, Lexus will soon add one more oversea factory inside the United States: the 2016 ES sedan sold in the US market will be built in Toyota’s Georgetown, Kentucky plant. This not only marks the first time that the ES sedan is built outside of Japan, but also the first time that Lexus is making a car inside the US.